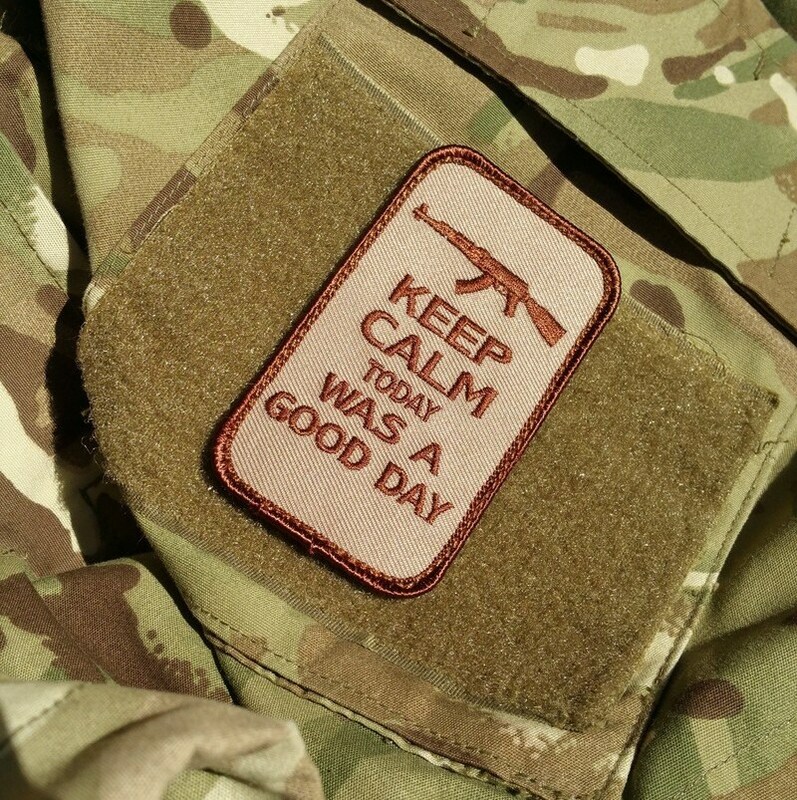 If you didn't have to use your AK today, this patch might be for you. **NOTE** As of January 17, 2016 USPS has increased their rates. This does not drastically change the rates for our domestic buyers, but has unfortunately doubled the cost of shipping internationally. My apologies for the inconvenience.